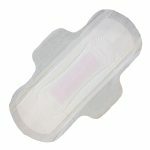 According to statistics, China’s adult diaper market has exceeded 6 billion yuan. With the development of the economy, people’s quality of life has improved, and the aging of the population has gradually become the norm. Because of this, the adult hygiene industry is growing rapidly. 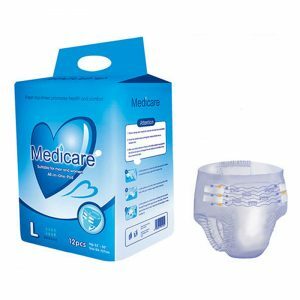 For the elderly who are lying in bed, adult diapers are very convenient, not only to protect the elderly from urine soaking, but also to save time for children to change clothes. Based on this, more and more people recognize adult diapers. It is also because of the demand for diapers that people are no longer satisfied with offline purchases. 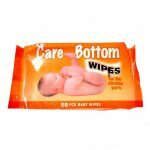 More and more investors are developing online and offline cooperative sales, and manufacturers provide diapers, retailers or wholesalers to buy diapers. Because of the demand of people, more and more investors are optimistic about adult diapers, the industry is fiercely competitive. 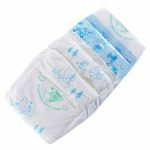 In order to stand out , investors began to consider the shape and materials of the diapers, and there are all kinds of diapers on the market. How to choose adult diapers? 1. 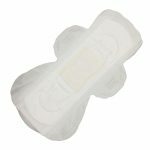 Choose adult diapers with a large absorption. 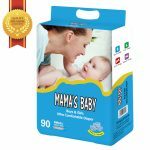 The diapers have superior absorption capacity to prevent leakage of urine. 2. Is the surface of the diaper soft enough? 3. 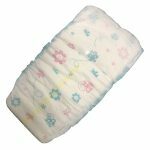 Does adult diapers prevent back osmosis and anti-decubitus? 4. Is the diaper close to the body? How to become a qualified adult diaper company? 3. The diaper product needs to undergo strict quality inspection. Once the inferior product is found, it will be destroyed immediately. Our company is a professional diaper company with more than 20 years of production experience.And have cooperated with many countries all over the world,exported many hygienic products every year and has won many praises from customers. If you are interested in our products or have any questions, please contact me!